If yours works for Fate & Company, pray you never meet them. If you do, it means your time is up. All your “debts” to the universe are about to get paid and you will become nothing more than a tally mark on a sales sheet. 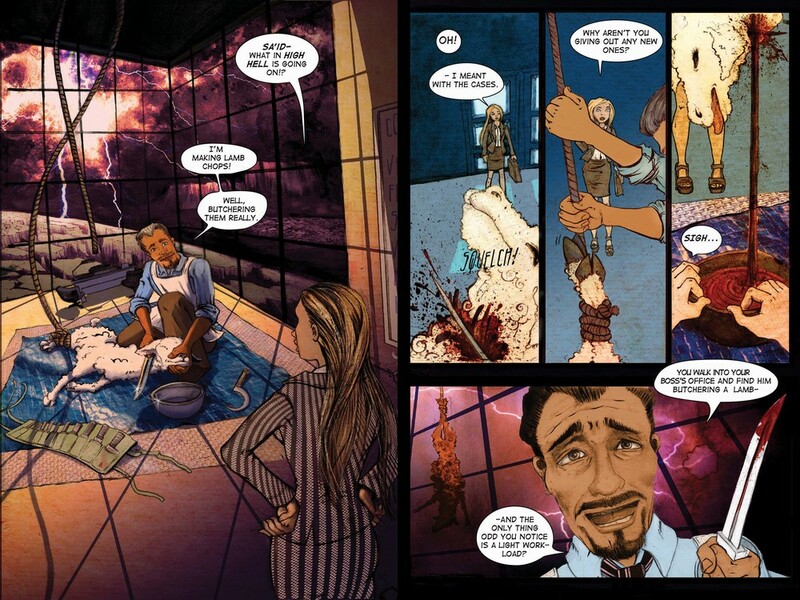 Fate & Company is a supernatural suspense graphic novella series co-created with author Mark Boutros. Check out an excerpt below.